SERVICES – Sunrise Window Fashions Ltd.
Having the right tools, hardware and the know-how makes the difference. 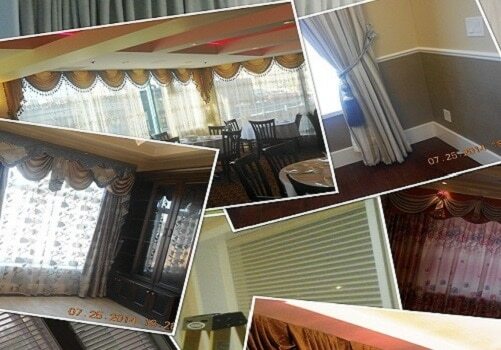 We provide all kinds of types window coverings installation services. 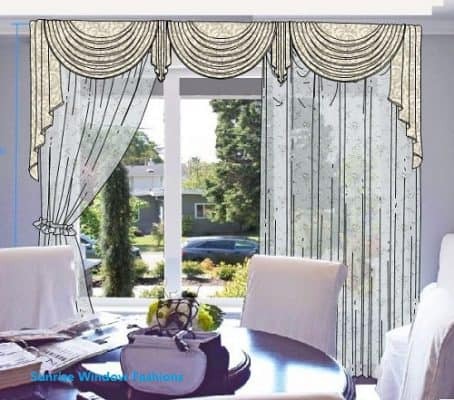 With a wealth of experience and CAD software, we design & customize the window treatments that suit your environment and preferences. 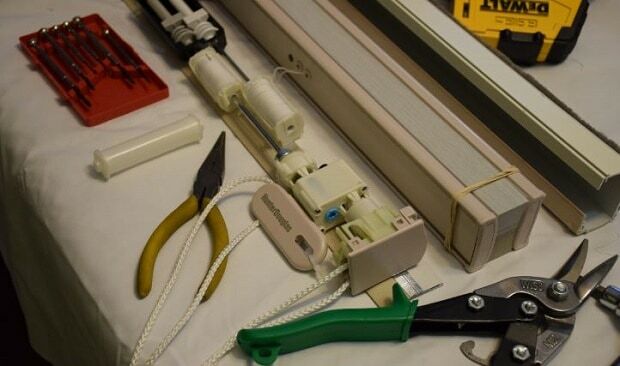 We repair most brands of window coverings! Visit the Contact menu to set up an appointment or make an inquiry on how we can get your window coverings up and running again!